Use our fast-paced growth strategies & tools to save time and get countless AHA moments in your business journey. Get your FREE membership and get all the perks. We have done the hard work for you. 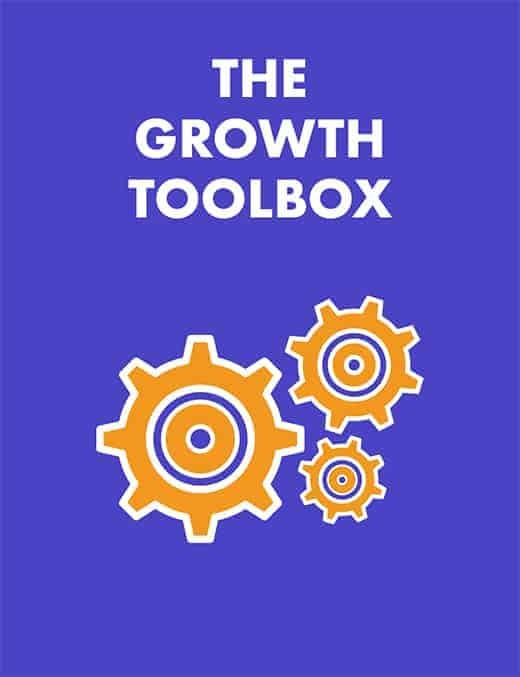 Get ahead of 90% of the market in 30 minutes or less with each of these growth tools. Cut off years of learning and wasting money in finding the right tools and resources. Simply refer this toolbox which takes care of every aspect of your business journey. The list has been gathered and vetted by us from every corner of the internet. 1. The 1 tool which will reveal the best and worst content of your competitors and industry leaders. Just swipe and deploy what works and avoid what doesn’t. 2. The 1 tool which will instantly connect you with famous celebs like Kim Kardashian for cheap. 1 page which will propel you to the top of your industry by making content that converts to a SALE. We are NOT talking basic stuff like post on social media x times a day or videos work great on FB! We will reveal actual tools, and strategies to spread your content in front of the right eyeballs (all with automation) and then funnel them into buying customers (with tactics you might not have heard anywhere else). 1. 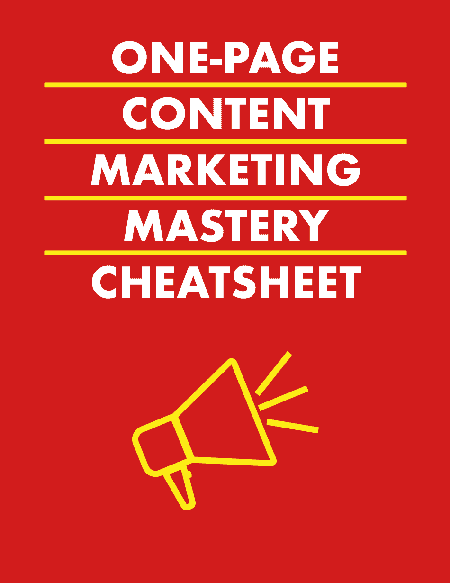 The only content marketing process you need to follow if you want to generate sales from your target audience (just follow this plan to the T and you are ahead of majority instantly). 2. FREE A.I. powered Tool which will instantly cover your blog posts into attractive viral videos on FB and LinkedIn. Do not rely on unpredictable social channels that can kill your reach anytime. Focus on the ultimate channel from which you can get customers – Your email list. 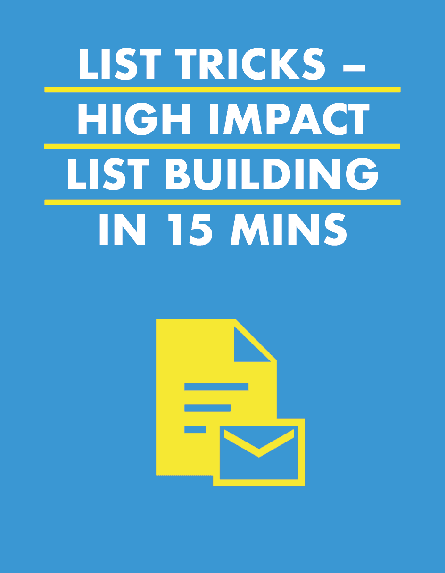 Get this ultimate list building checklist filled with hacks and tricks which you will otherwise learn the hard way (read years of training, buying useless courses, listening to podcasts, etc.). 1. The inverted homepage strategy which will make your website a lead getting machine (without any pop up!). 2. 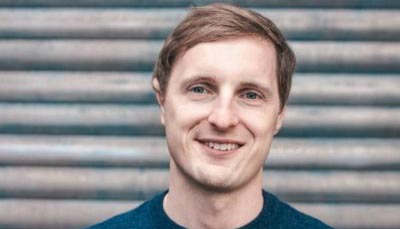 The best foot sideward hack which will always keep your best lead magnets in front of your targeted traffic (so you keep generating sign ups). What if you could generate a massive amount of leads and high ticket sales, all on autopilot? Not only that, what if you could get unbeatable authority and a network of top influencers that can help you shorten your path to growth? What is this key aspect of growing a business that is often ignored but is powerful enough to shift you to a blue ocean of endless opportunities in 2018? A great personal brand can mean an easy flow of high paying customers and little resistance due to your authority in the market. A robust personal brand can also help you make quantum jumps in your career due to you being in a position to network with major influencers in your industry. 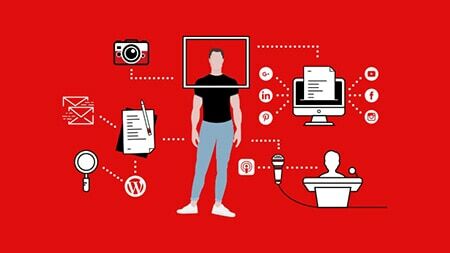 Personal branding can shift you from being just another founder, consultant or corporate executive to a powerful attractive brand which is a magnet for golden opportunities in your industry. I have created a free email course which will walk you through the specifics of building a robust personal brand that gets noticed and generates leads in automation. I will share the exact strategies I used to change my positioning from being just another average agency owner to owning a powerful brand recognition tool which opened a lot of gates and got me into mainstream media platforms filled with my ideal customers. Simply click on the button below and get the exact step by step strategies to jumpstart your personal brand. It’s no secret that personal branding is the key to success in today’s world of heavy competition. It has the power to shift you from a red ocean full of competition to a blue ocean full of endless opportunities. 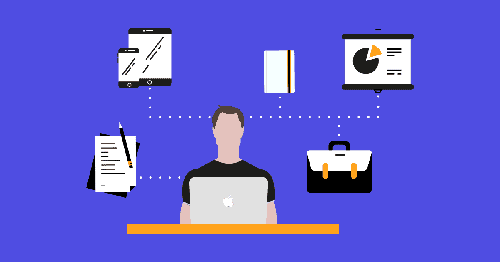 430+ free Business Tools and resources to help you start & grow your small business in 2019. Tools for planning, design, marketing, branding & more. After getting an overwhelming response, we have started a small mastermind community for like-minded entrepreneurs and startups to help them in getting business growth. P.S. Only join if you are serious about growing in 2019 and can handle tons of growth hacks and knowledge bombs coming your way. If YES, click the button above, and see your social media filled with inspirational growth. Want to get insider resources for entrepreneurs? FREE EMAIL COURSES covering various topics in marketing, branding, and productivity. 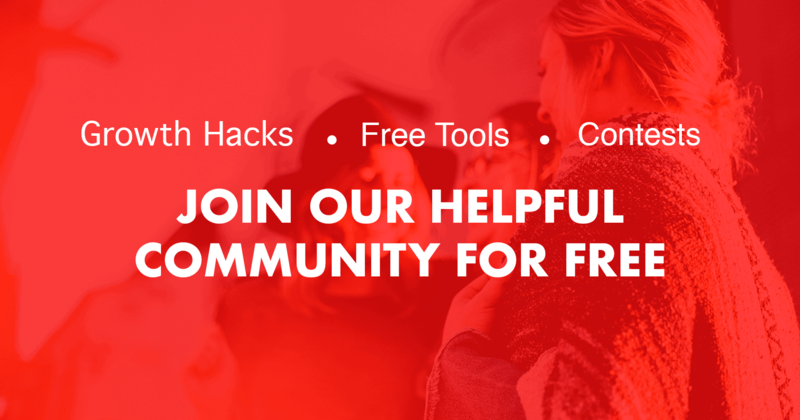 Our Free Growth Club Newsletter serves hot new growth hacking tips and tools that you will be hard pressed to find anywhere else. If you Join Now (psst…it’s free), you will get 3 exclusive products as a Thank You GIFT.